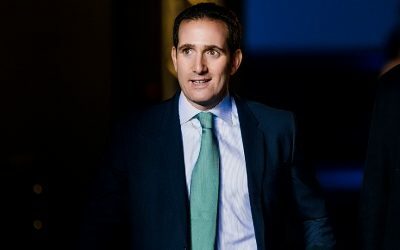 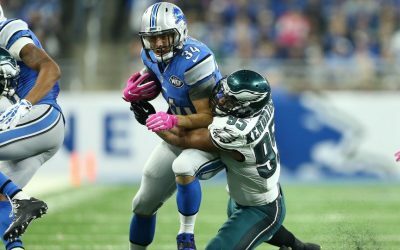 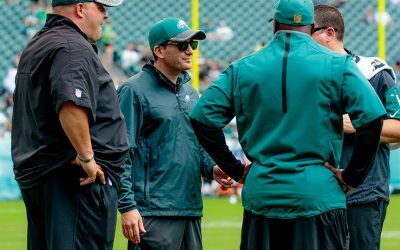 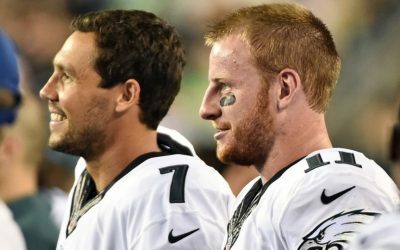 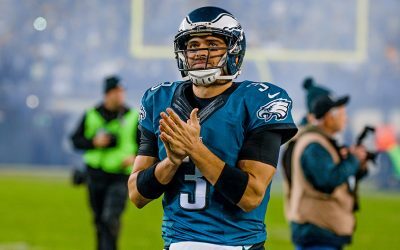 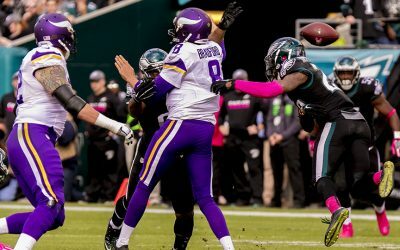 WTS: Is the Eagles’ Early Season Magic Fading? 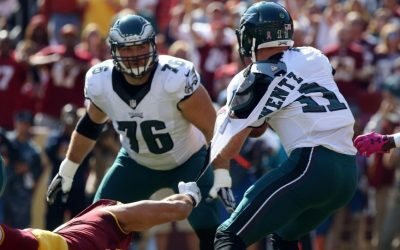 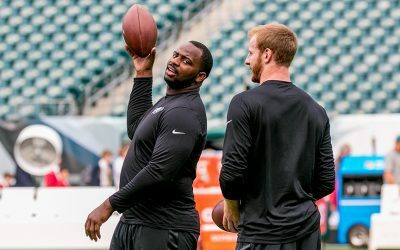 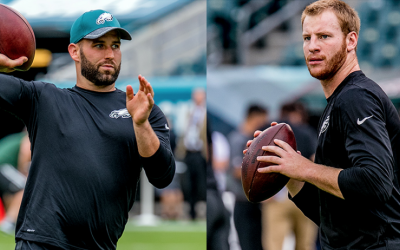 After the 27-20 loss to Washington on Sunday afternoon, let’s see what the national media are saying about the Eagles. 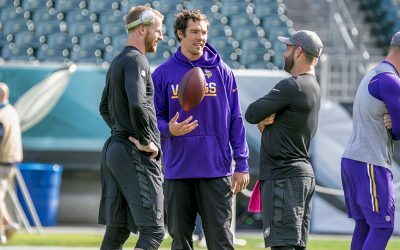 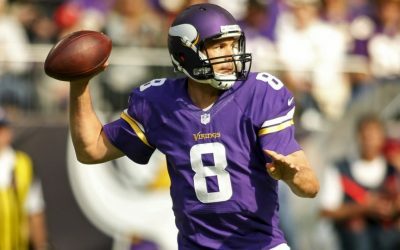 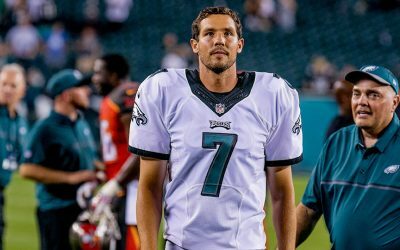 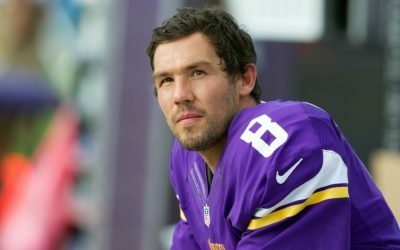 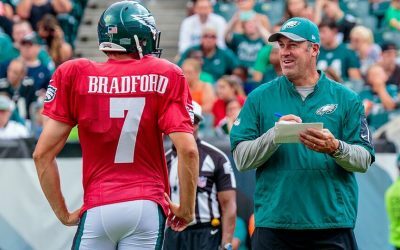 After the Eagles’ surprising trade of Sam Bradford to the Vikings, we compiled the most interesting analysis from local and national media.